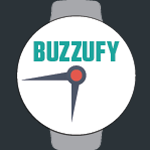 The servicing of a watch can seem somewhat oblique and esoteric to the uninitiated. 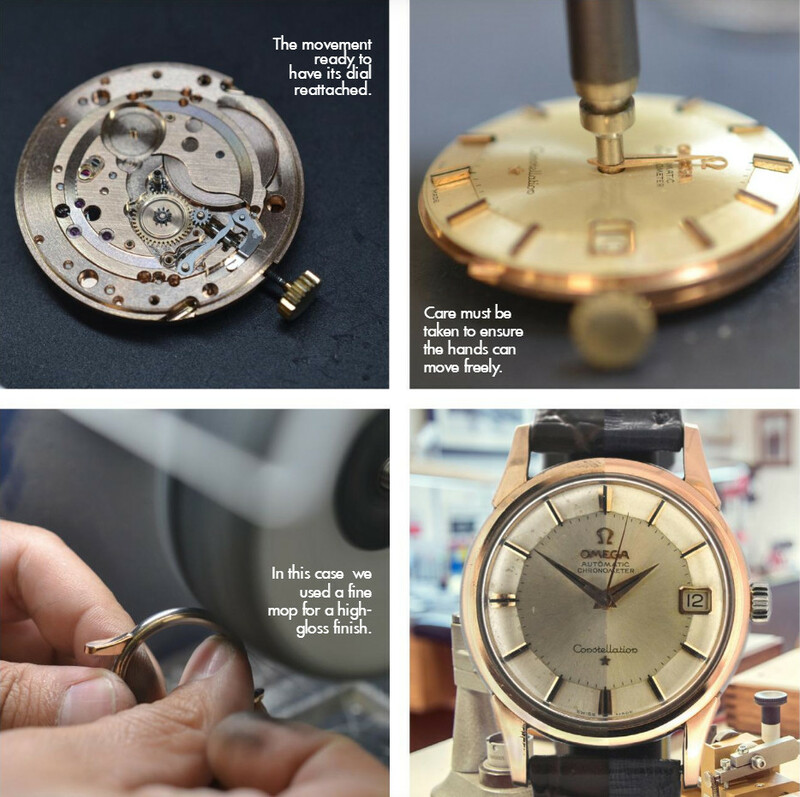 There’s truth to this; it’s a complex and highly-involved process that requires patience, organisation, and a great deal of training and experience – but it’s not some closely-guarded secret process that watchmakers don’t want made public. It’s difficult, but fortunately not too difficult to explain. 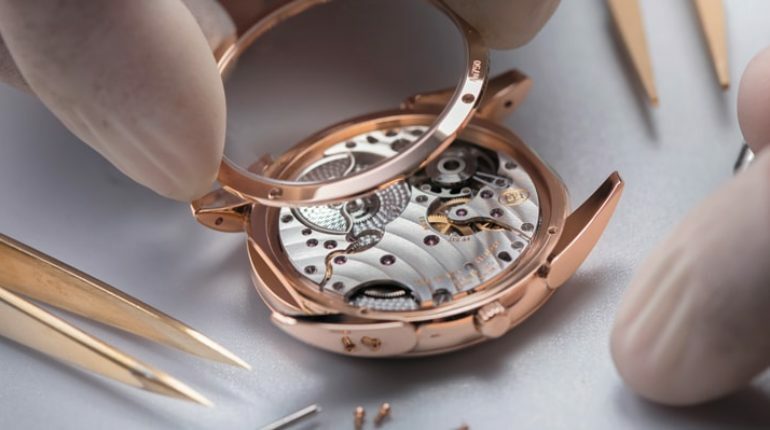 The movement is removed from the case, and the first part of disassembly is to take off the hands. Next, we remove the dial, then any calendar work. After that, we remove automatic mechanisms on the movement and let the watch’s power run out; letting the mainspring back to rest. We can then remove the barrel bridge, the mainspring from the barrel, then the train – leaving the escapement still attached to the movement for safety while clearing, as it’s very fragile. 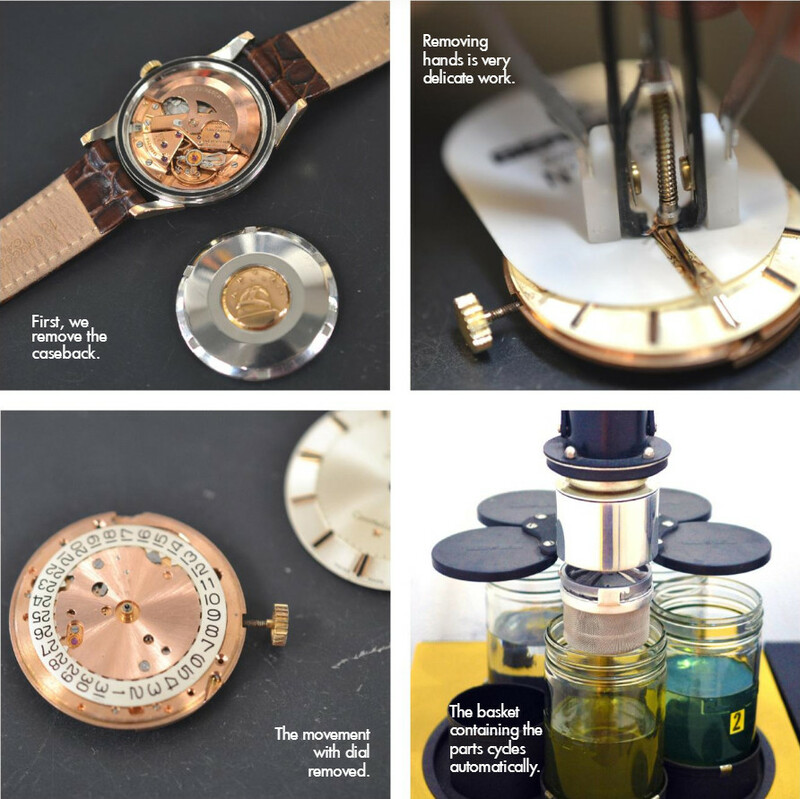 A major part of the reassembly process is oiling the jewels, pivots, and any other contact points on the watch. 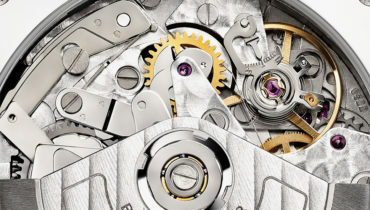 Obviously, wherever parts in the watch are in contact with others, there’ll be abrasion – which is why jewels are used to reduce wear, as they’re stronger than metal, with low friction – and proper lubrication is crucial to prolong the watch’s life. 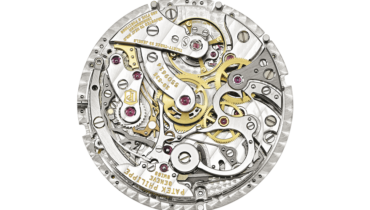 Once the movement is within its tolerance, it can have its dial and hands refitted, leaving it ready to be put back into its case. 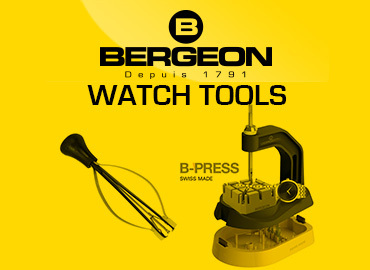 As mentioned earlier, servicing a watch is difficult, complex, and time-consuming (if you’ll pardon the pun). It takes decades of experience to even be considered competent, and it would be very easy without that experience for things to go catastrophically wrong. But it’s because of that level of experience that any watchmaker takes a great deal of pride in their work. 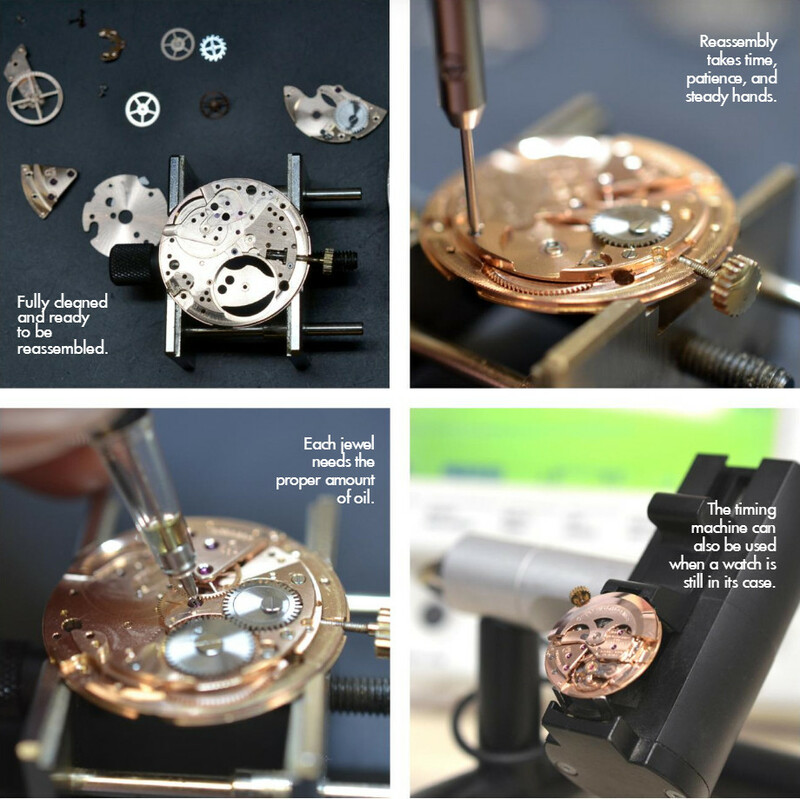 Every watch we service, we’re drawing upon years and years of learning and practice and knowledge. It’s a matter of pride that we service a watch to the highest standard we’re able to achieve. It’s difficult, but fortunately not too difficult to explain. Why is the Valjoux 7750 so popular ?